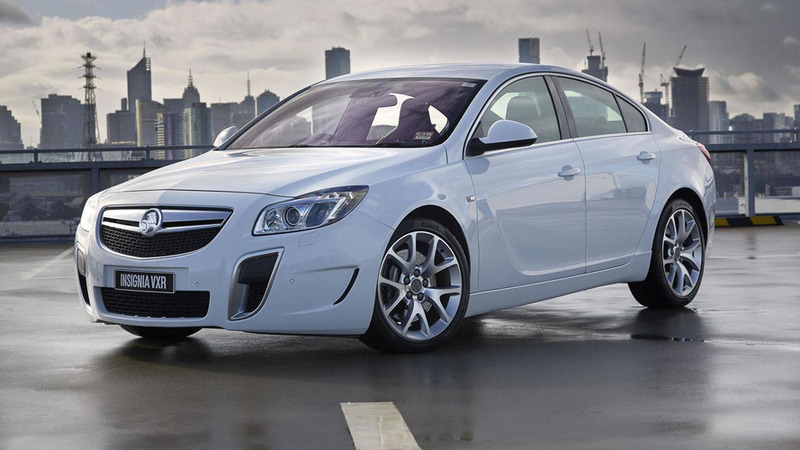 Holden has released new details about their upcoming Insignia VXR. 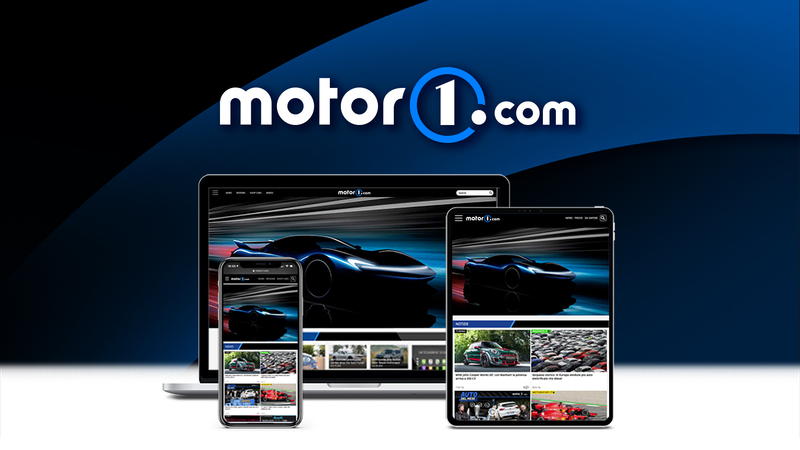 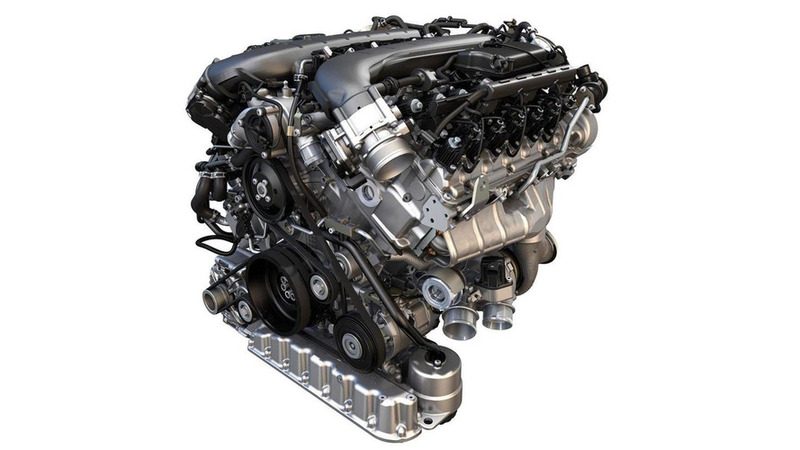 The Vienna Motor Symposium continues as Volkswagen has taken the wraps off their new twin-turbo 6.0-liter W12 TSI engine. 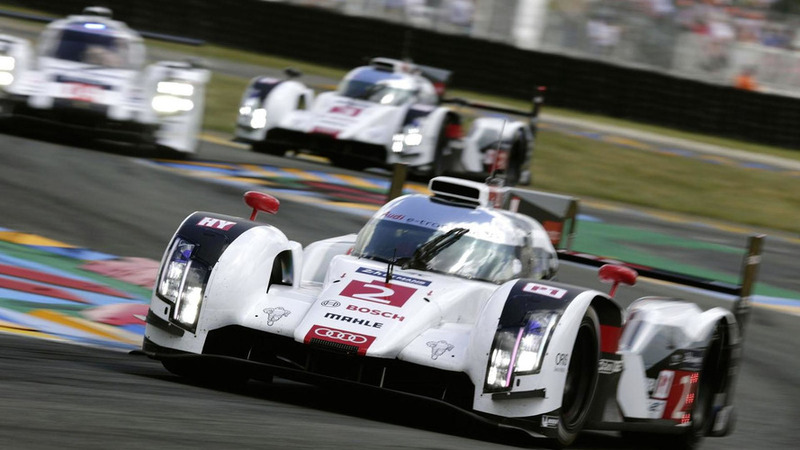 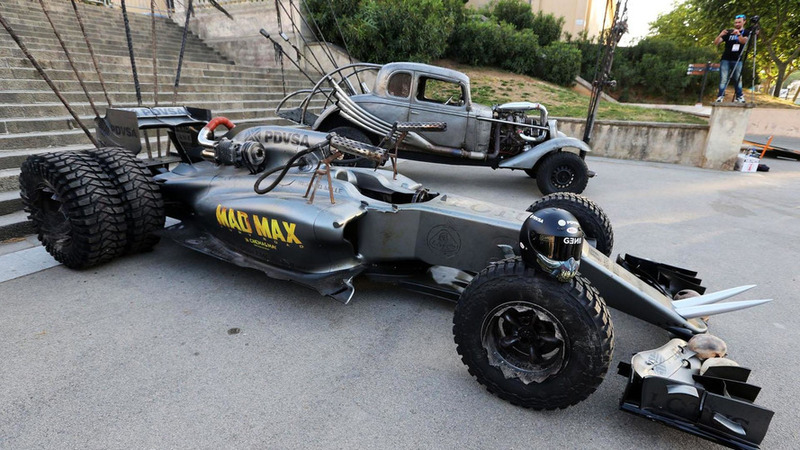 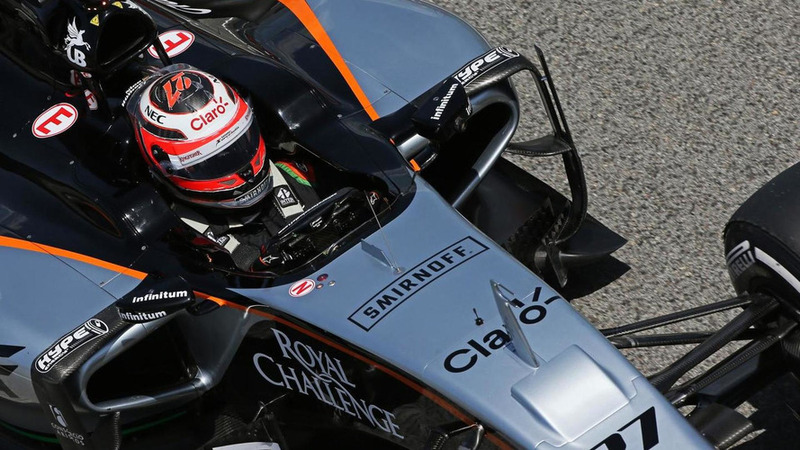 The Lotus F1 Team has teamed up with Warner Bros Pictures to produce a one-off Mad Max Hybrid. 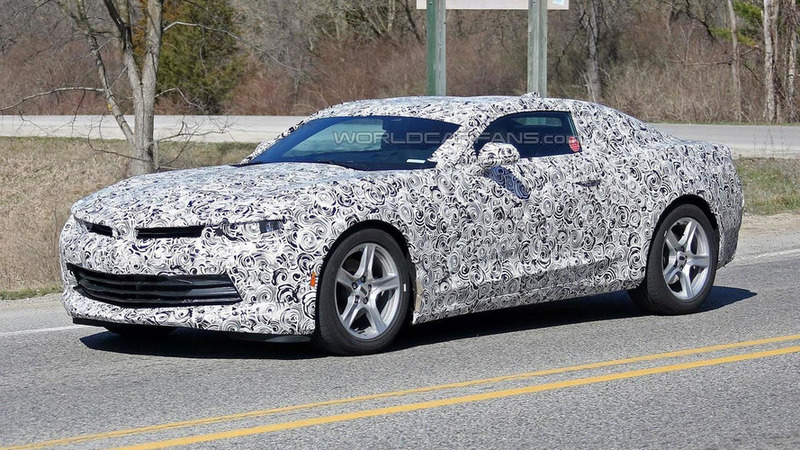 Chevrolet's PR team has revealed some new details about the 2016 Camaro. 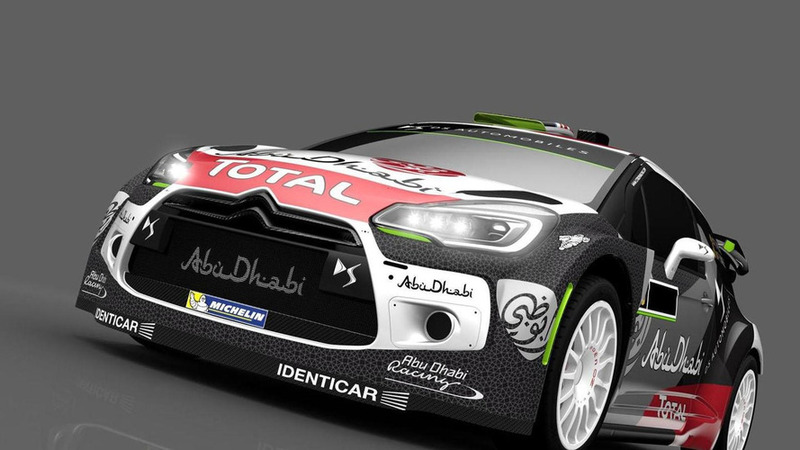 The Citroën Total Abu Dhabi World Rally Team has taken the wraps off their updated DS 3 WRC. 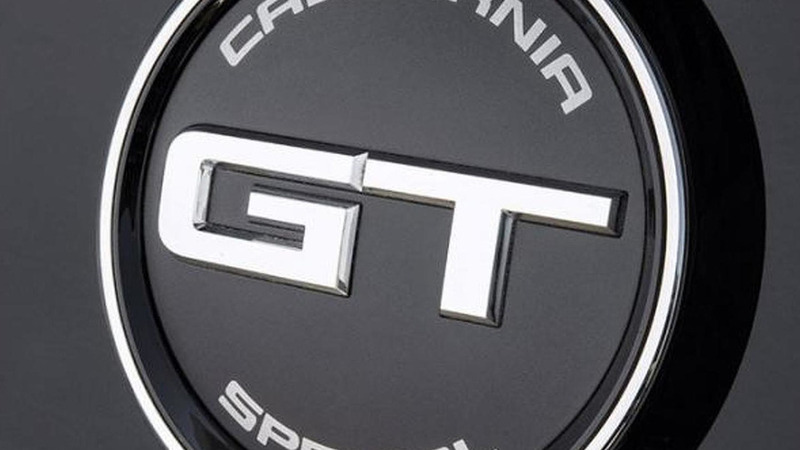 Ford has released the first teaser image of the 2016 Mustang California Special. 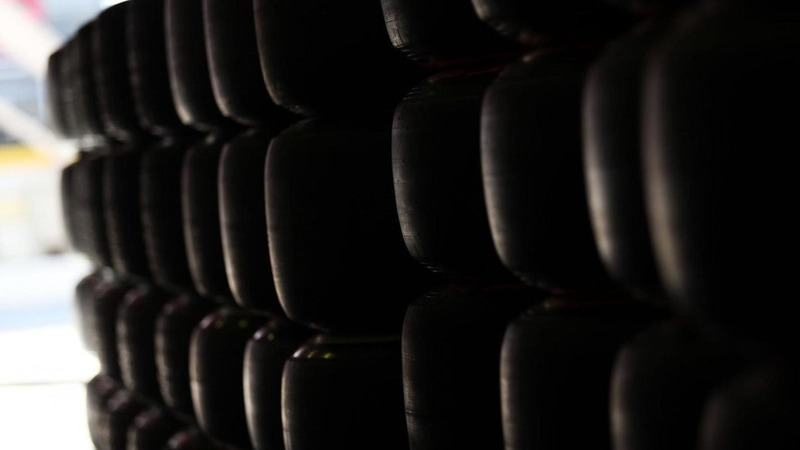 Rolls-Royce has officially unveiled the Wraith Inspired by Fashion, following a preview earlier this week. 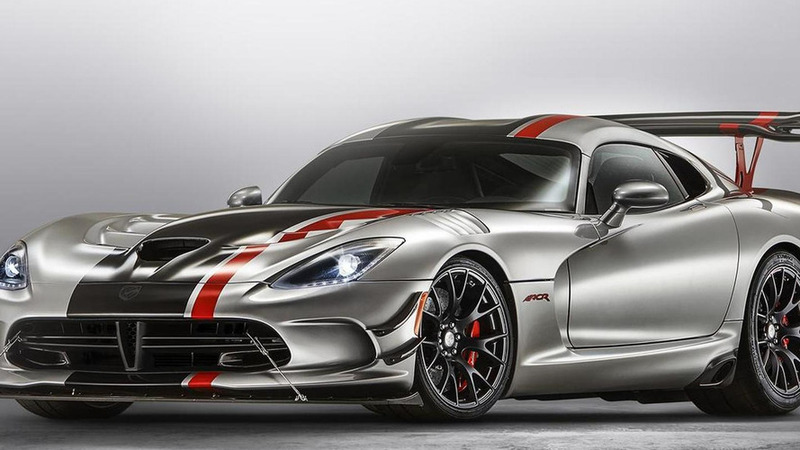 Dodge is introducing the 2016 Viper American Club Racer (ACR) which will enter production in the third quarter of this year. 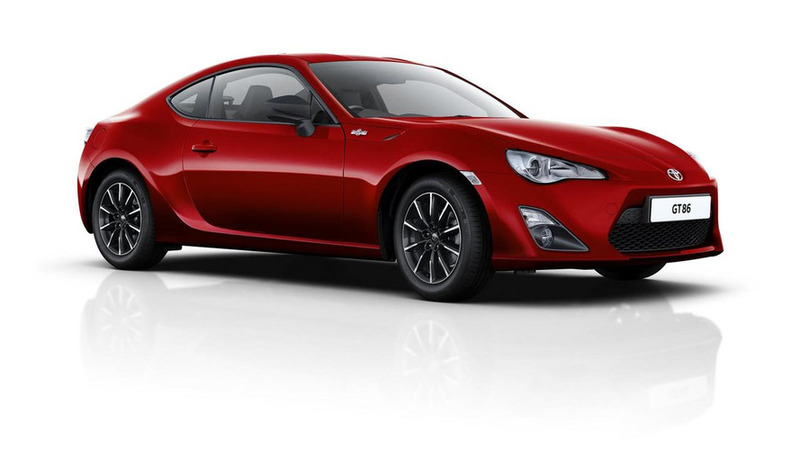 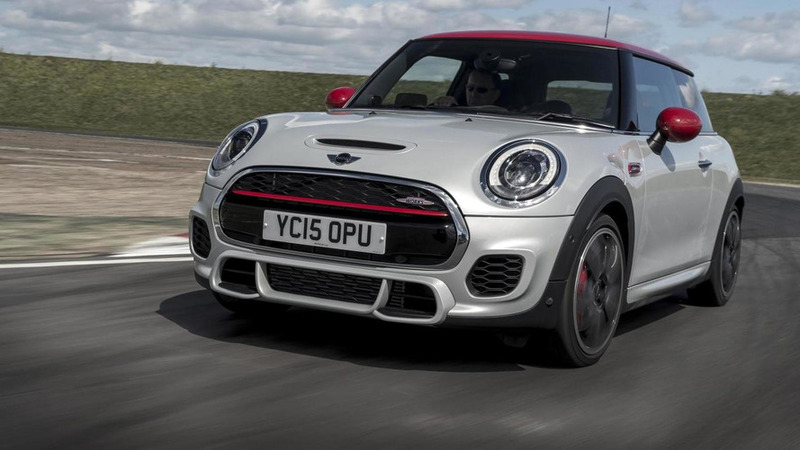 Toyota has announced a series of small changes for the 2015 GT86 sold in United Kingdom.